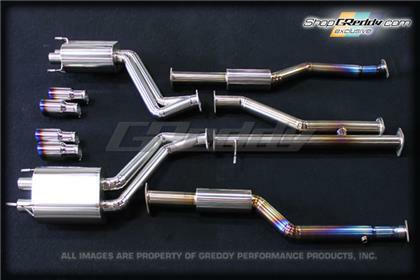 The GReddy Racing Titanium line is a true race inspired exhaust system. Based on our popular JDM Power Extreme II style, the Racing Titanium is very free flowing, having large diameter piping and minimal bends. 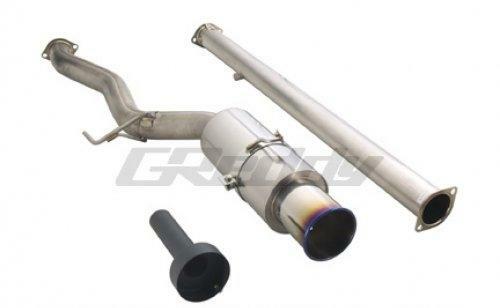 As a true PRO system, the outer construction is full Titanium, from the flanges to the mandrel-bent piping, to the muffler canister and flamed outer-curled Tip. 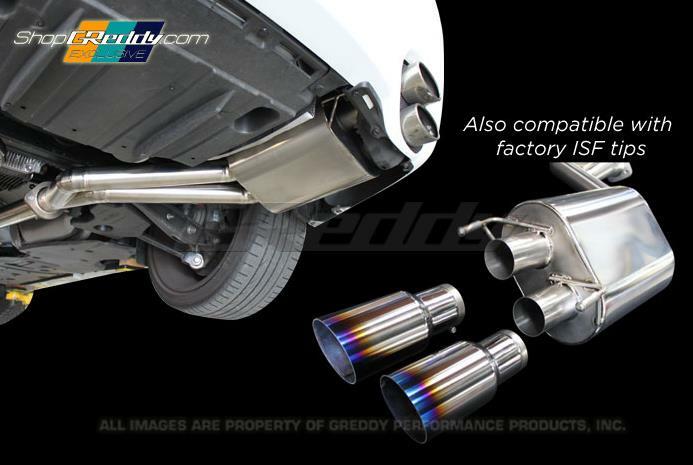 Being full Titanium, a 10lb cat-back system can save 50+lbs of weight for some vehicles.